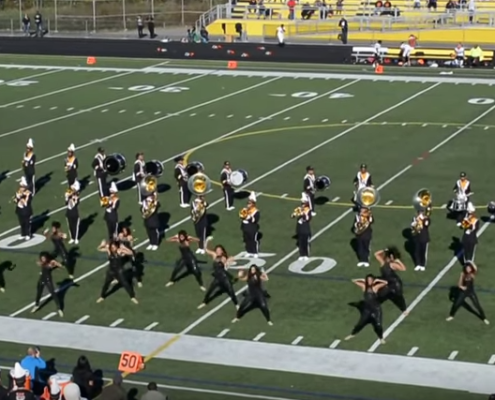 Oxon Hill High School (OHHS) Marching Clippers sail on to show what being a Clipper truly means! OHHS Homecoming was on Saturday, November 5, 2016 and their football team hosted Duval High School. OHHS wins the match 40-17, keeping their 10-0 record for the 2016-2017 football season. Check out the YouTube video (7:48) to watch the halftime show.